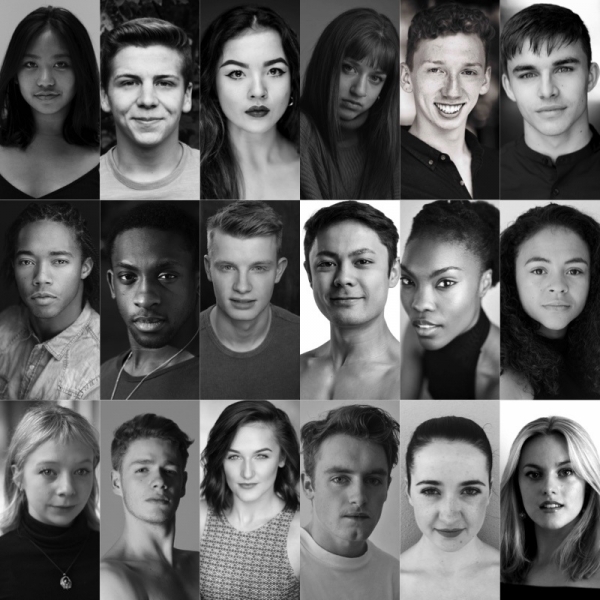 New Adventures is delighted to announce full casting for the world premiere of Matthew Bourne’s Romeo and Juliet opening at Curve, Leicester on Monday 13 May 2019, as part of a UK tour to 13 venues including a four-week summer season at Sadler’s Wells from Wednesday 7 August to Saturday 31 August 2019. 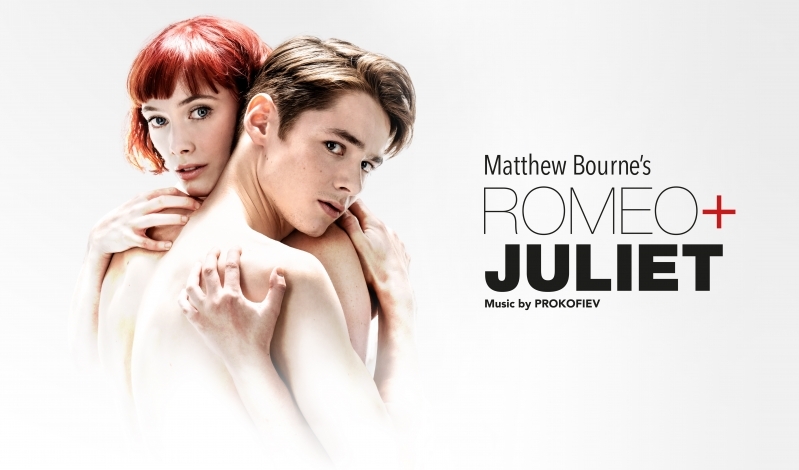 Matthew Bourne said today “New Adventures’ Romeo and Juliet will be a celebration of youthful energy, talent and creativity both on and off-stage and, uniquely, in all aspects of Choreography, Design and Music through the appointment of a series of Young Associate Artists. As we enter our fourth decade as a company I’m finding the development of young talent ever more important and fulfilling. Our new company of Romeo and Juliet features a staggering 97 young dancers making their debuts with us; some are joining us as part of their third year of training, others have come through our Company initiatives such as Swan School, A Summer Adventure and of course, our production of Lord of the Flies which inspired so many young men to seek careers in dance. 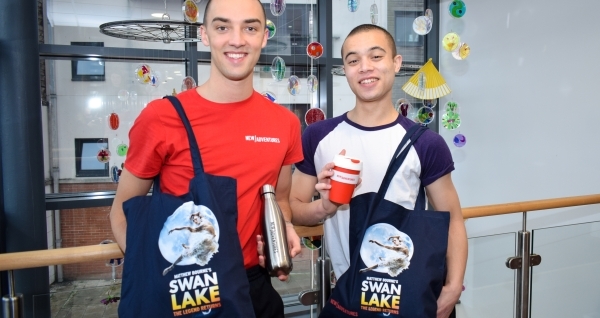 This time we have focused on nurturing young male and female dancers, and I have been overwhelmed by the talent that we have had to choose from throughout the UK. I’m particularly happy to be working alongside my Young Associate Choreographer, Arielle Smith, an exceptional young dancemaker of great maturity and vision. 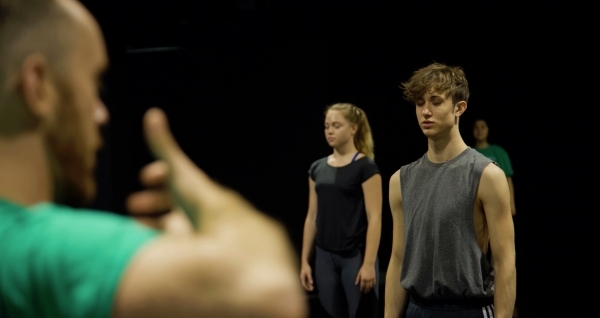 In turn, after 30 years as a professional choreographer, I look forward to being refreshed and inspired by what this team of young artists will bring to Shakespeare’s classic tale of tragic conflict and young love”. Ben Brown, Reece Causton, Jackson Fisch, Kate Lyons, Stephen Murray, Matthew Petty, Mark Samaras and Catrin Thomas who will come to this production direct from our USA Tour of Matthew Bourne’s Cinderella. In addition there are fifteen young artists making their debut with New Adventures: Callum Bowman, Natasha Chu, Gaby Conn, Louis Fukuhara, Monique Jonas, Sharol Mackenzie, Hannah Mason, Asher Rosenheim, Chris Thomas and Roisin Whelan; along with Benjamin Derham from Canterbury and Cameron Flynn from Aberdeen who both performed in the Young Cast in the acclaimed New Adventures production of Lord of the Flies in 2014; and Alexander Fadayiro at Central School of Ballet, Jana Baldovino at Rambert School of Ballet and Contemporary Dance and Stanley Duventru-Huret at Urdang Academy who are completing their third year of dance training while on tour with Romeo and Juliet. 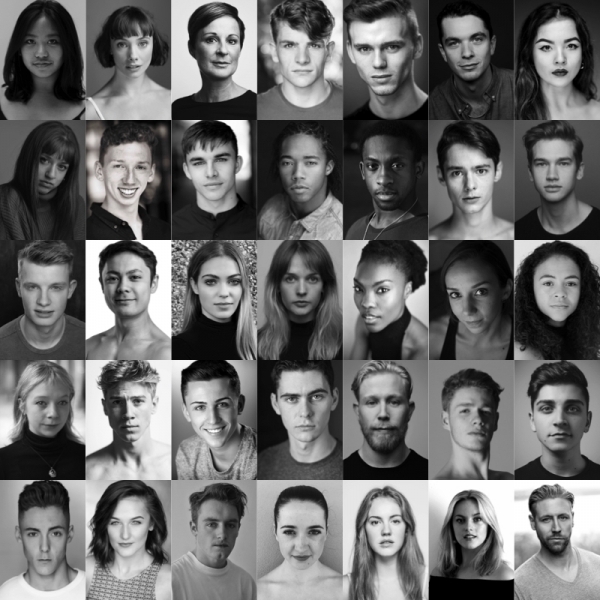 In addition to the full time cast above we will be joined by 6 young cast members (81 in total) at each venue making their debut with New Adventures. CLICK HERE to meet the Young Cast and find out more about them.